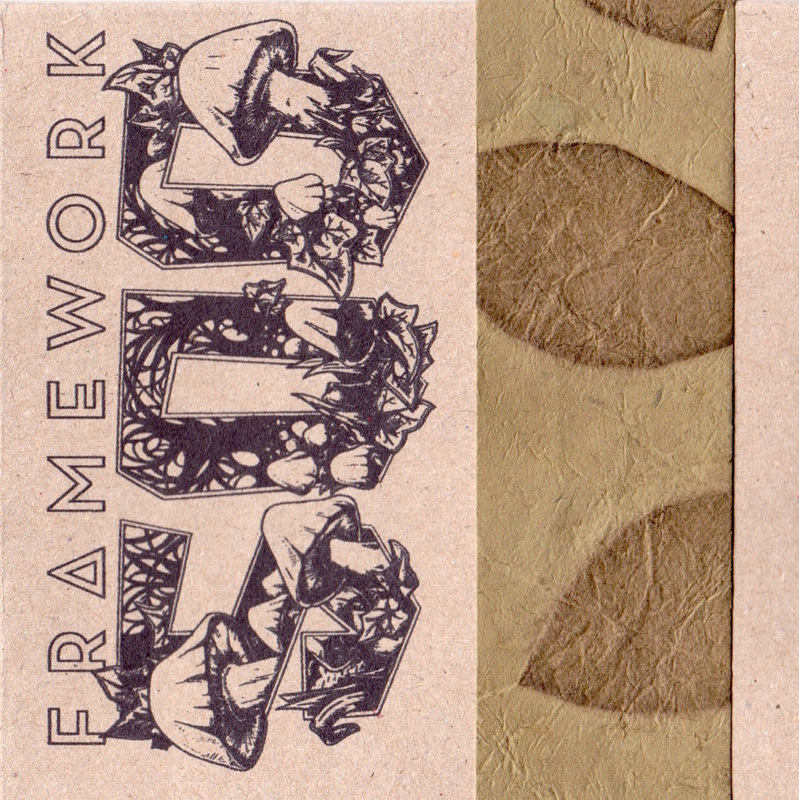 framework editions is proud to announce it’s latest release, framework500, produced in celebration of the 500th(!) edition of my long-running radio show, framework, which premiered on sunday, february 22nd, 2015.
framework500 is available to framework supporters in exchange for a minimum donation of 40€, via the framework website. framework is a 100% volunteer effort, and we rely on listener support to be able to continue. please support your favorite radio show today! 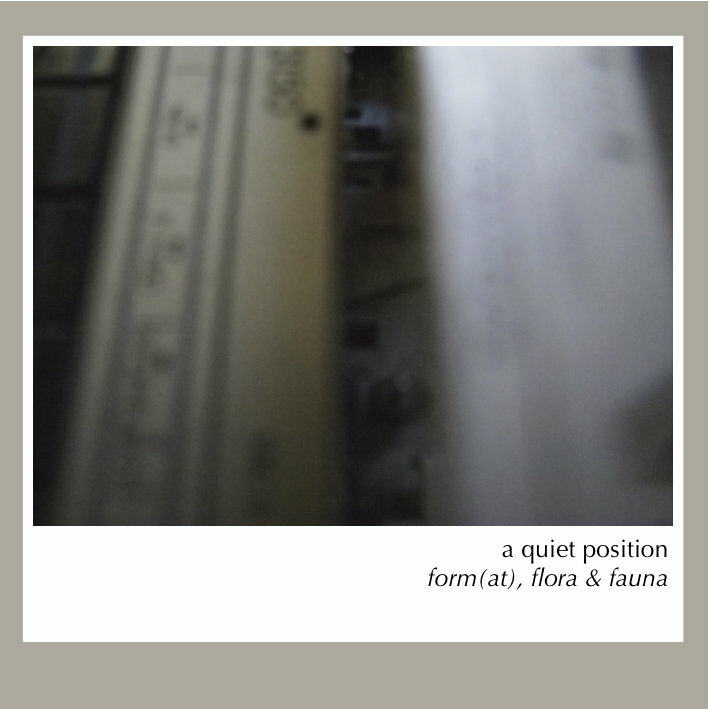 click here for further info, images, and sound recordings from räpina paberivabrik and studio.tartuensis, or to donate and order your copy via the paypal buttons on the right. of course this project would not have been possible without the participation and good will of all the artists. many thanks to them, once again, for making it happen.